The best trees for chalk soil conditions tend to be locally grown and not be Dutch imports. In fact they resemble shrubs more than trees but there are the odd exception that are tree like. 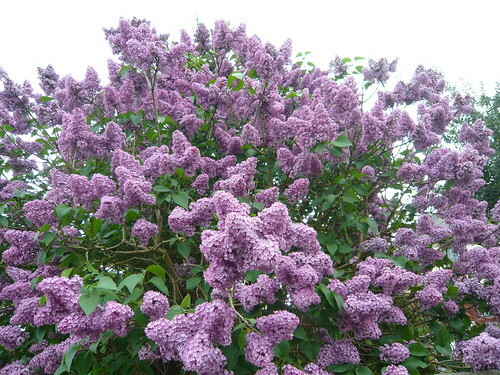 Lilac trees will tolerate limey chalk or clay soils. They are grown for the wonderful scent of the lilac blossom in spring and other than that they are not much of a feature. Syringia vulgaris Primrose is a white flowered variety and Syringia vulgaris Sensation has purple flowers with white edges. The flowers of the lilac make conical panticles which are useful in large flower arrangements. Generically called the thorn these small trees have a variety of flowers and berries depending on the species including the Hawthorn. All species seem to do well in chalk soil. Crataegus laevigata Crimson Cloud has bright red flowers whilst Pauls Scarlet is a round-headed tree with red haws in autumn. They are hardy and will tolerate pollution and some shade but perform best in full sun. Horse Chestnuts produce conkers not edible chestnuts. They are stately trees needing room to grow to over 16 feet. 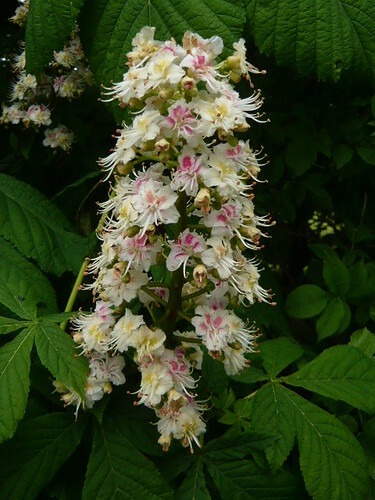 Aesculus parviflora is one of the smaller growing varieties that will suit a garden with chalk soil. 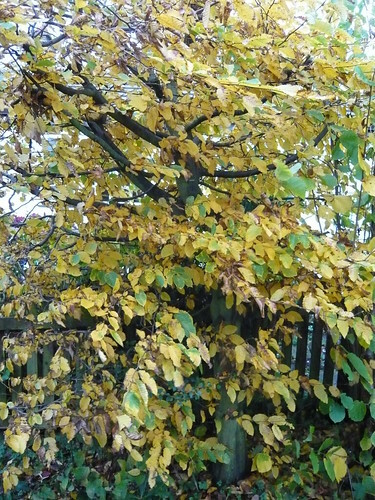 Hornbeams are a small genus of medium sized trees for chalk soil. Carpinus betulus Frans Fontaine is a slender fastigate form retaining its narrow habit with age. Carpinus japonica has many catkins, corrugated leaves and grows in a wide spread suitable for garden use. 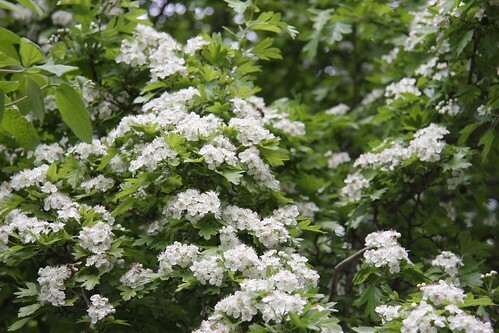 Sambucus is a hardy shrub or small ornamental tree for chalk soil or many other conditions. 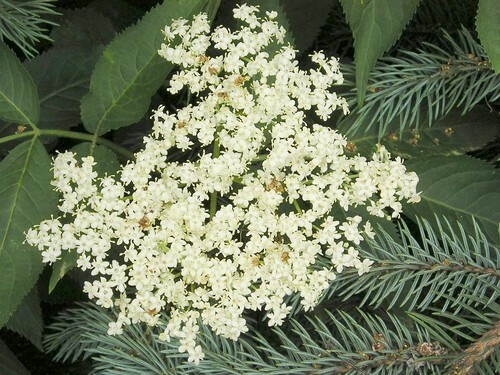 Sambucus nigra has black leaves and light pink to white flower bracts. 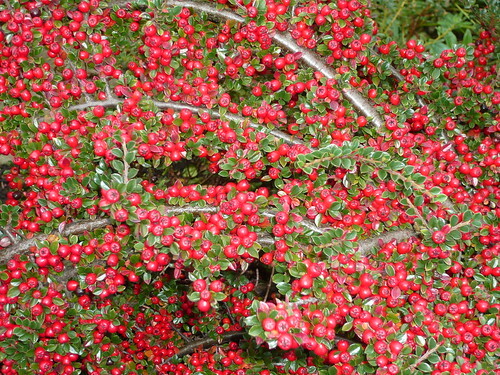 Cotoneasters will grow in most soil conditions. They are invaluable for attracting hoverflies to the white flowers, birds to the red berries and gardeners to the shape and form of a good all-rounder. Read about our review of British trees with a bakers dozen links to our favourites.